Several people were injured and property worth millions of Naira destroyed during the crisis. 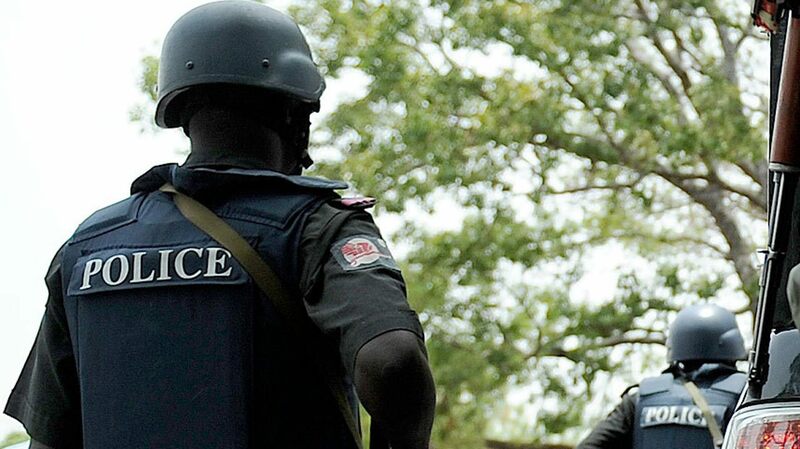 The Police Public Relations Officer (PPRO) in the state, ASP Moses Yamu, made the disclosure in an interview with the News Agency of Nigeria (NAN) on Monday in Makurdi. He said that the command had already deployed additional personnel to the affected parts of the town to restore peace and and order as well as to check the spread of the crisis. The PPRO said the arrested suspects would be charged to court as soon as investigations were concluded. He advised Makurdi residents not to panic as security operatives were in control of the situation. NAN reports that Gov. Samuel Ortom, had on Sunday during an emergency stakeholders meeting in Makurdi, appealed to parents and guardians, to advise their children and wards against involvement in cult activities. He warned that his administration would neither condone cult activities nor spare anyone culpable of the act. NAN reports that security operatives are now patrolling the streets to prevent further break down of law and order. NAN also reports that shops and other business places howwever, remained closed in the affected area.